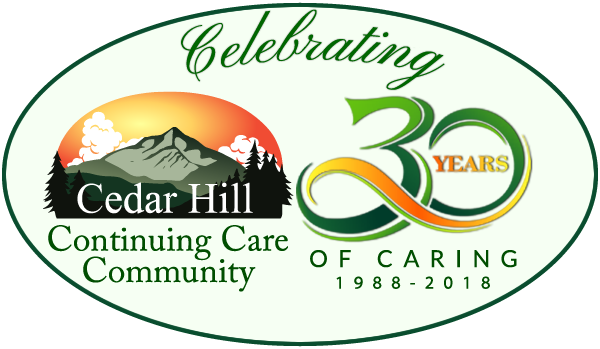 At Cedar Hill we are incredibly lucky to have the most talented team of landscapers and gardeners, led by Lois Bromley-Ellison. They have created a tapestry of color all over our grounds and have made it one of the most beautiful retirement community campuses in the Northeast. The gardens are always lovely, but never more so than in June, when the Irises explode with color. Here’s a little taste of what we are lucky to live with right outside our windows!